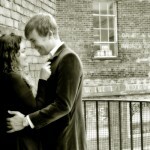 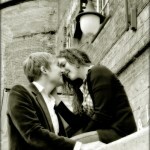 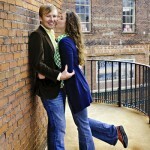 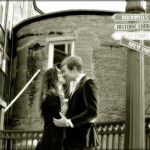 I had a great time last weekend with Sarah Gorka and Brian Durrant creating their engagement pictures. 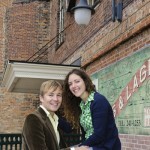 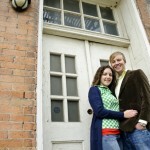 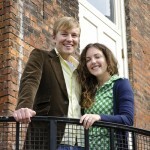 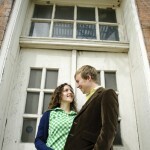 They live in downtown Toledo and love the art and romance of the old buildings and urban landscapes. 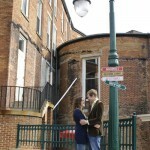 They wanted to reflect that in their pictures. 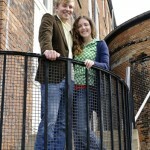 These two were so much fun and seem so much in love I can’t wait for their wedding in a few weeks at Nazareth Hall! 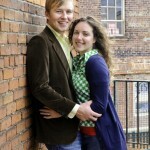 See you soon Sarah and Brian!